It’s going to be another great year. Start your year off right with a massage, facial or waxing. 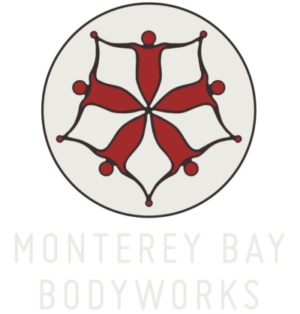 We are here for you at Monterey Bay Bodyworks. Question or to book an appointment just call or even text we will reply as quickly as we can. ← Found a great article about massage.